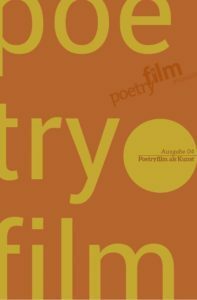 Poetryfilmkanal: How did the cooperation with Egypt come about? 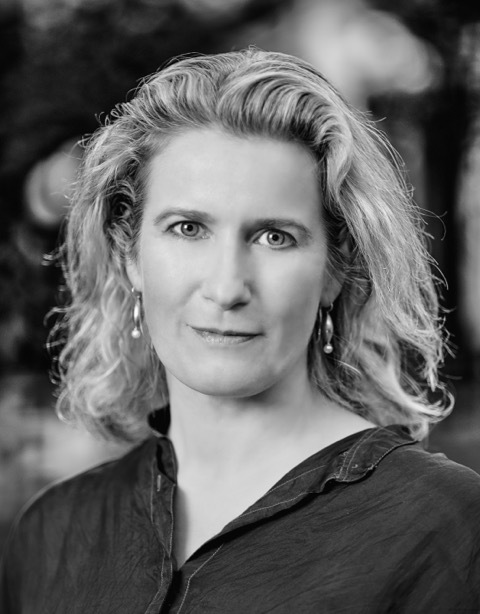 Cathy de Haan: Right from its beginning – 10 years ago – it has been the OSTPOL philosophy to initiate interdisciplinary projects within an intercultural context. 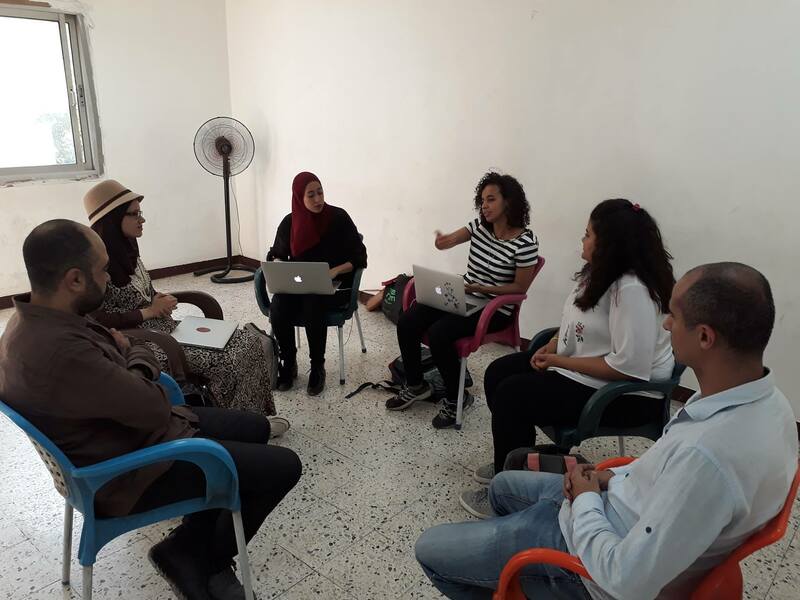 When we started with lab/p – poetry in motion it has been always on our agenda to realize this programme in collaboration with an Arab country. Poetry has traditionally an extrapolate position in Arab Culture with a huge impact – politically as aesthetically. Islam Kamal: We have been previously collaborating with Cathy for various projects as the production of her short film #body #city #memory (inspired by a poem of Constantine P. Cavafy) and for our CINEDELTA workshops. 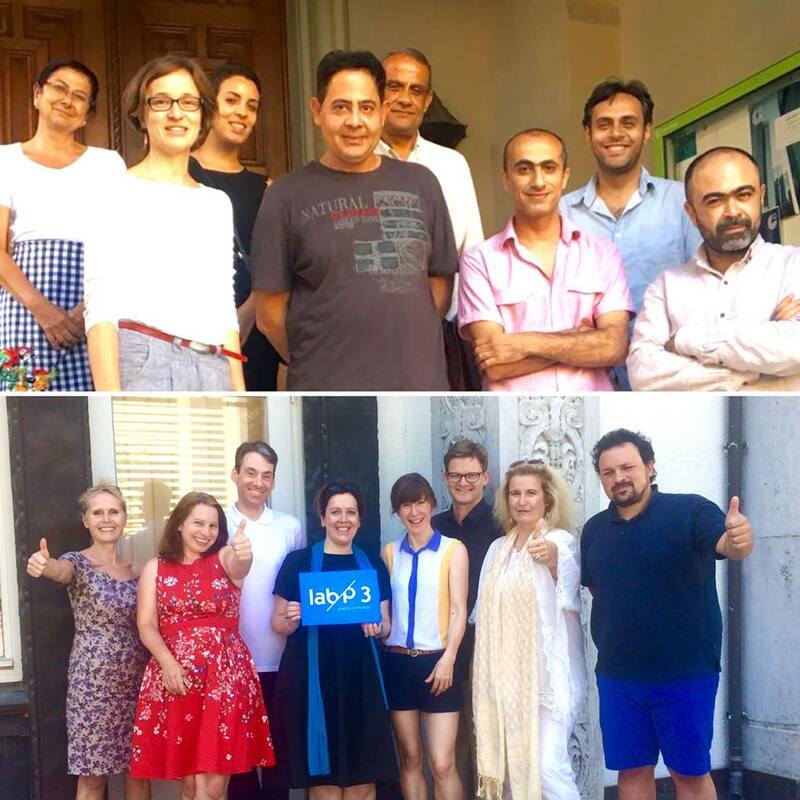 The philosophy of the Fig Leaf Studios is being a voice for independent film-making and offering workshops and programmes … so planning lab/p 3 together became a process naturally fitting as well the goals of OSTPOL as of Fig Leaf. 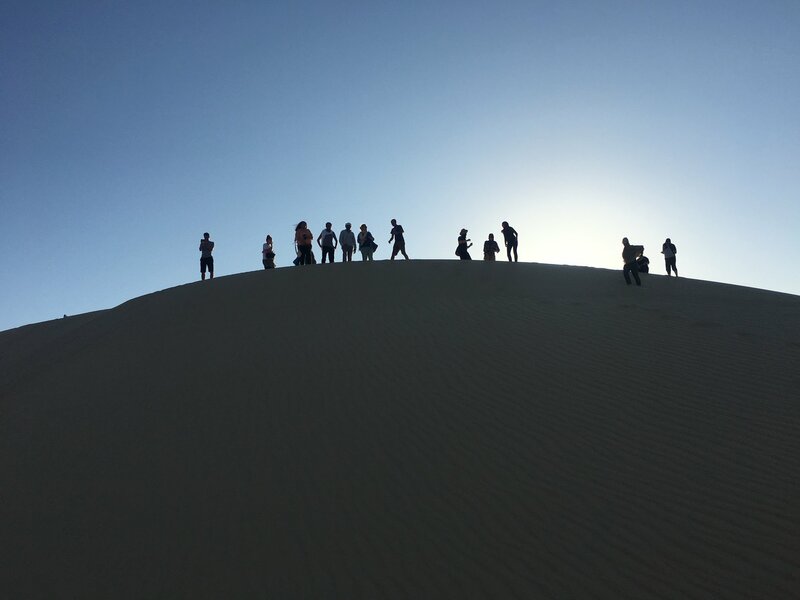 At the beginning of September the participants met for several days in Egypt. What was your programme? Are you satisfied? 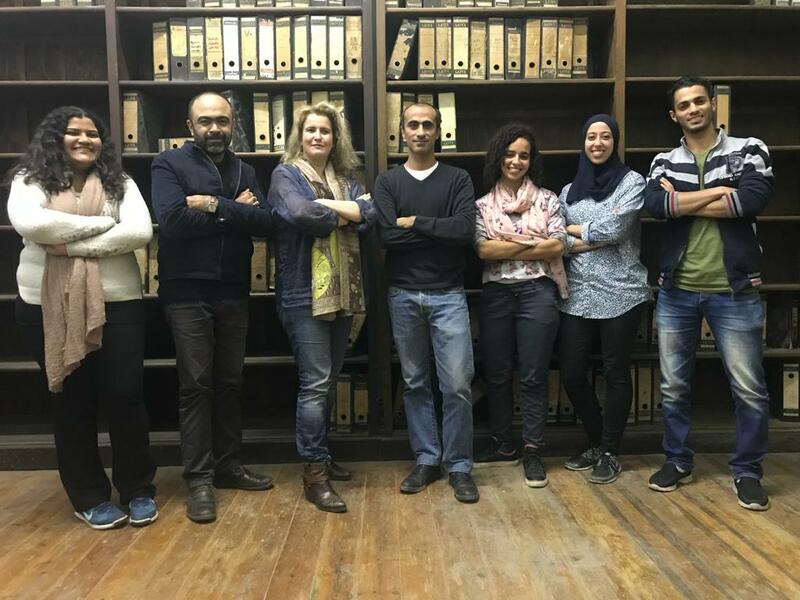 CdH: No, we are not satisfied yet as this is just the beginning … But it has been a very promising one: We designed the kick-off in Egypt as a workshop which provided space for joint as well as individual exploration-sets in inspiring environments – culturally as artistically. Integrated part of the workshop has been furthermore a very well visited reading and film screening evening at our partner’s – Goethe-Institut Alexandria – venue. The event provided a very welcomed opportunity for networking with the local artistic community work. IK: Right from the airport we went to the oasis Siwa. A magic location – right in the middle of nowhere in the Egyptian desert. Even the Egyptian participants haven’t been before to this secluded place. Later we went to Alexandria, one of the oldest cities on the world with a multicultural background. The former capital of the ancient Egypt has become a traditional but culturally vibrant harbour city. Together it was a very special experience – nature versus urban Alexandria. CdH: We always expect to be flashed by the ideas of the lab/p artists but this time the participants really surprised us with their creativity and their willingness to experiment with new forms besides their already established and successful creative work. 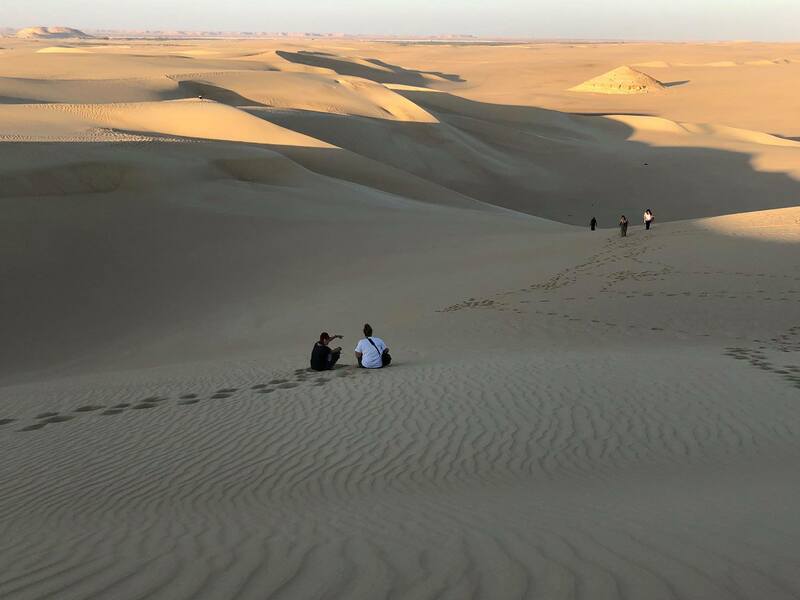 IK: Even the 6 Micro films shot with mobiles – a group experiment during our stay in Siwa – displayed a remarkable nivel. How did the teams find each other? CdH: We believe in an organic process built up by finding mutual interests and connections during the kick-off-workshop. For initiating this process we provided various opportunities for teambuilding in the workshop – as joint excursions, and group work like the above mentioned microfilms. Without question, language is of vital importance in a poetry film project. The participants do not communicate in their native language with their partners, but in English. How do you deal with this problem? IK: Actually this has not be really a problem as fluency in English has been mandatory for being accepted in the programme. Lots of the participants have even studied in English speaking countries and some work as translators. Of course it is always a challenge to express yourself – even in your mother tongue within the complex emotional and aesthetic topics of the creative process. Whenever someone ran out of words, other group members with a stronger background gladly helped out. What is special in this German-Egyptian cooperation for you? CDH: For this cooperation we decided for the first time on a multi-level invitation process which included personal interviews. Thus we were able to focus on artistic excellence as well as on social competence. It proved to be the right method for initiating the reflection. And of course the reflection about the cultural differences – respecting the partner – learning from the partner. Can you say something about the value of the combination of poetic texts and short films in Egypt? Short films have it generally hard with visibility. The Goethe-Institut’s Film Weeks play an important role. Because of the next to nothing funding; films are mostly realized as international co-production or with private money of the film-makers within their network of collaborating colleagues. Can you identify fundamental cultural differences in the approach of working with poetry and film in the two teams? CdH: And we have not only Egyptian and German perspectives. The artists have various countries of origin – like Sumatra, Turkey, Poland which enriches the creative process. What’s the roadmap? When will the audience be able to see the films for the first time? IK: Now monthly plenary sessions in Alexandria and Leipzig follow. 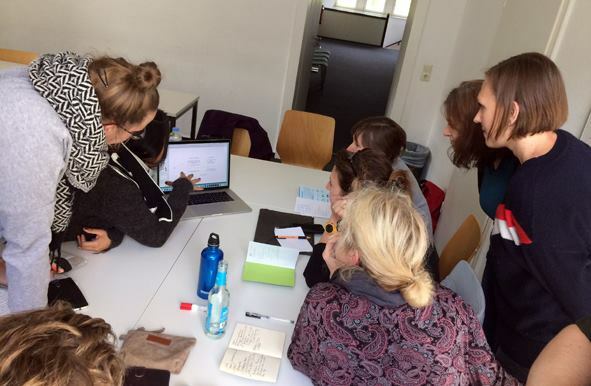 In November I travelled to Germany for coaching the teams and giving a special workshop at Bauhaus University in Weimar. Cathy returned to Alexandria to coach the teams vice versa hands on. 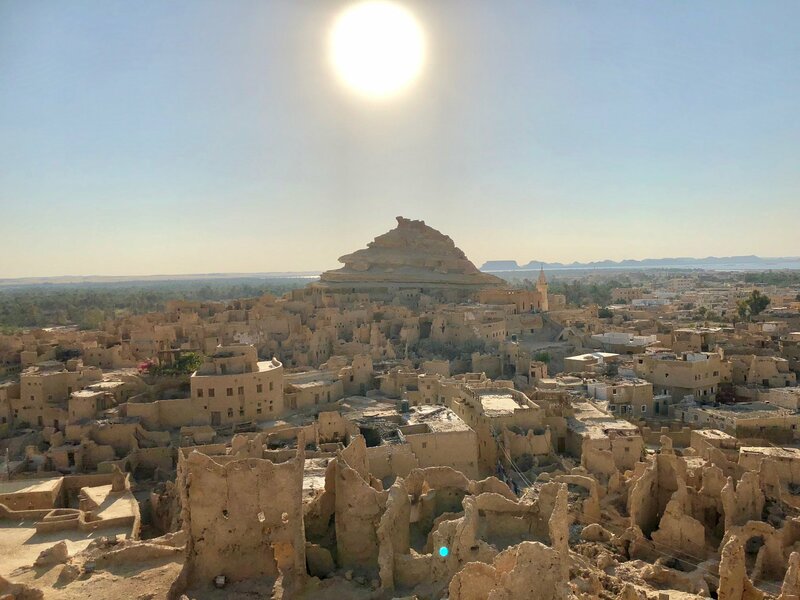 CdH: Countdown runs – we will have the lab/p – poetry in motion 3 world premiere at ALFILM – Arab Filmfestival Berlin – in April 2019; from this on the festival journey of the films will start. We have already a vivid demand and are just in discussion with festivals in Egypt and other Arab countries for the MENA premiere. Islam was born in Alexandria and graduated in Fine Arts (Alexandria University). Aside from self-studying aesthetics, philosophy and arts, he studied cinematography at CERMED. He has pursued his visual art career since 2004 working as DOP, editor and director of internationally recognized and awarded documentaries, short and experimental films. 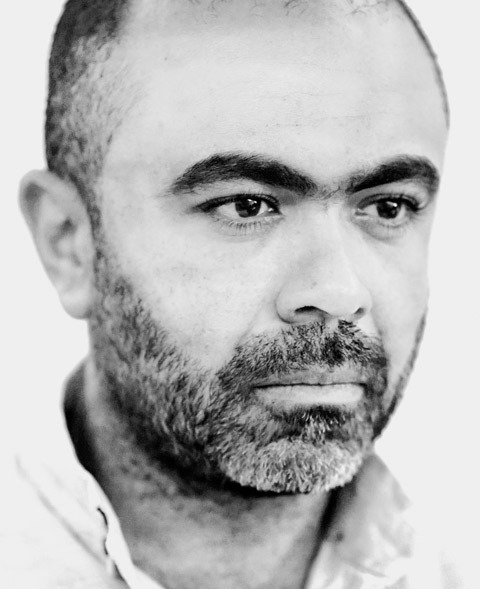 He co-founded Fig Leaf Studios in 2005 acclaimed as one of Egypt’s leading production houses. In 2016, he co-founded the documentary film programme CINEDELTA to support emerging filmmakers from Alexandria and the Delta. Islam teaches and mentors continuously within the frame of the Jesuit Film School. In between shooting Islam loves to go fishing. Both activities provide him a parallel imagination: When creating a film or looking at the surface of the sea – he desires to unveil an uncertain reality. lab/p 3 – poetry in motion is sponsored by Mitteldeutsche Medienförderung (MDM), Kulturstiftung des Freistaats Sachsen, Media Authority Saxony (SLM), Goethe-Institut Alexandria. 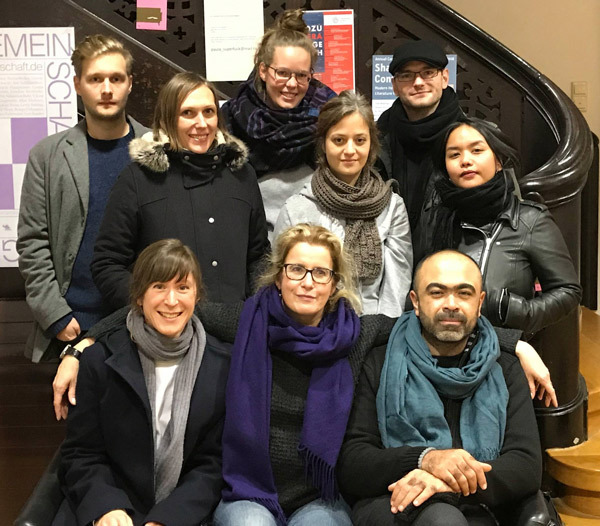 Cooperation partners are Alfilm Festival of Arab Cinema, Berlin; Bauhaus University Weimar, Faculty for Media Art and Design, Weimar; University of Leipzig, German Creative Writing Programme (DLL), Leipzig; Poetryfilmkanal, Weimar.